Overview: A simple, useful, smart battery guard to optimize your battery. 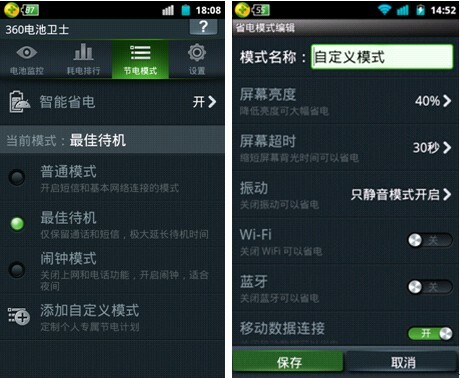 It is something like juice defender, but it has more detail compare to juice defender. The app’s language is English ! 0 Komentar untuk "360 Battery Guard v1.0.1.1029 apk"